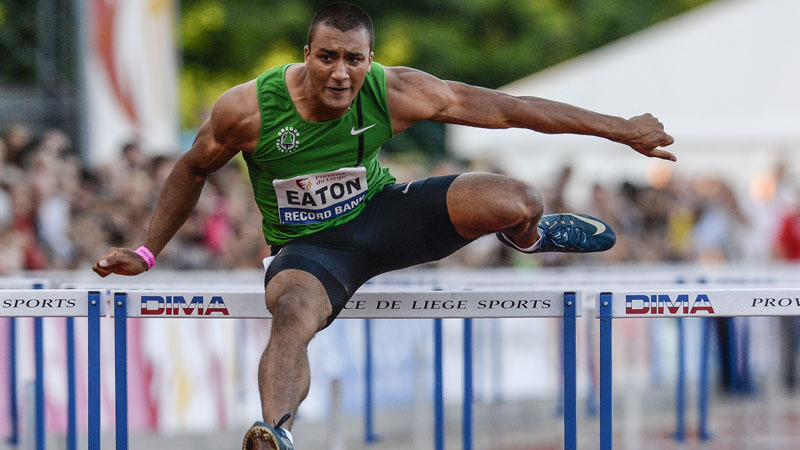 On Wednesday 18 July, the Meeting International de la Province de Liège welcomes Olympic champion and owner of a world record Nafi Thiam. 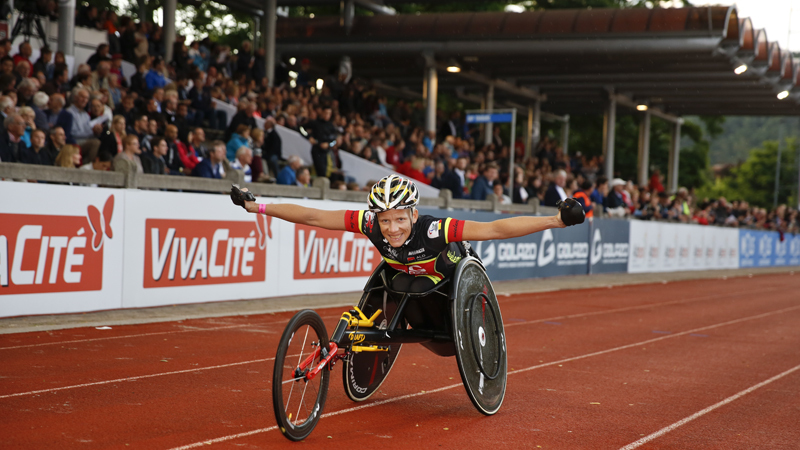 She will compete in her best discipline, the high jump. 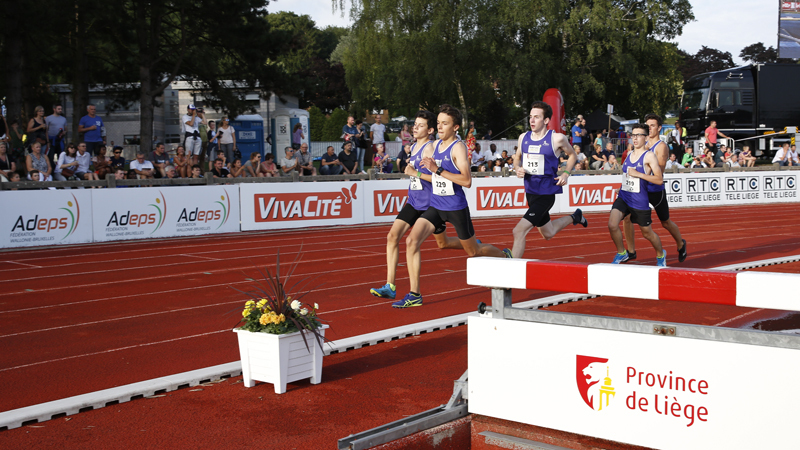 The Meeting International de la Province de Liège will receive an upgrade ahead of next year's event. 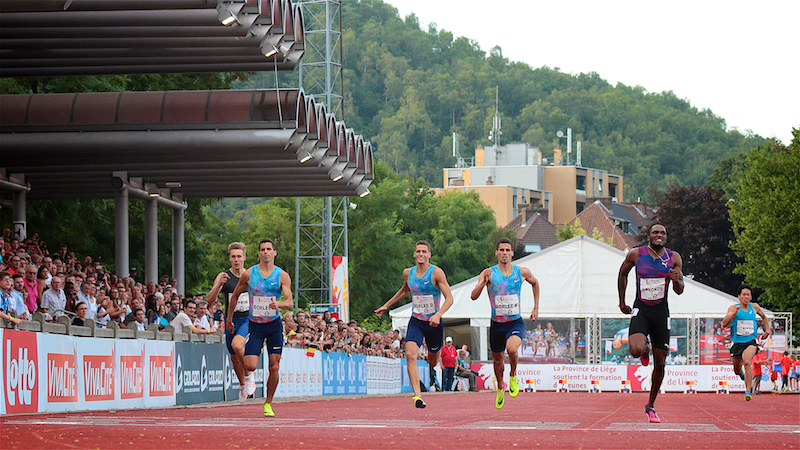 The European Athletics Federations has ranked it as a European Athletics Classic meeting.